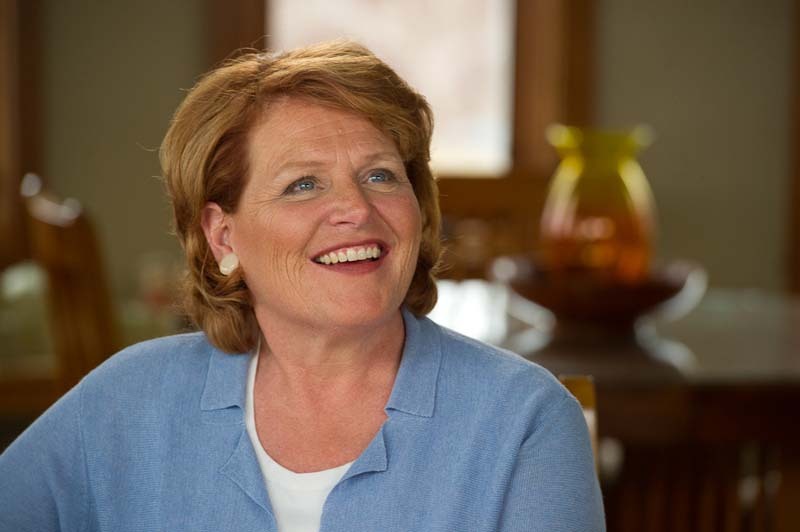 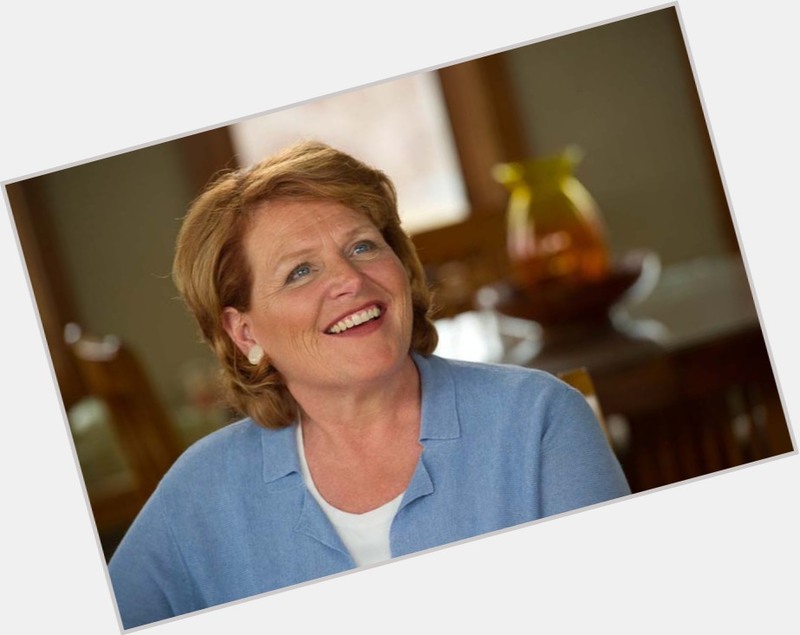 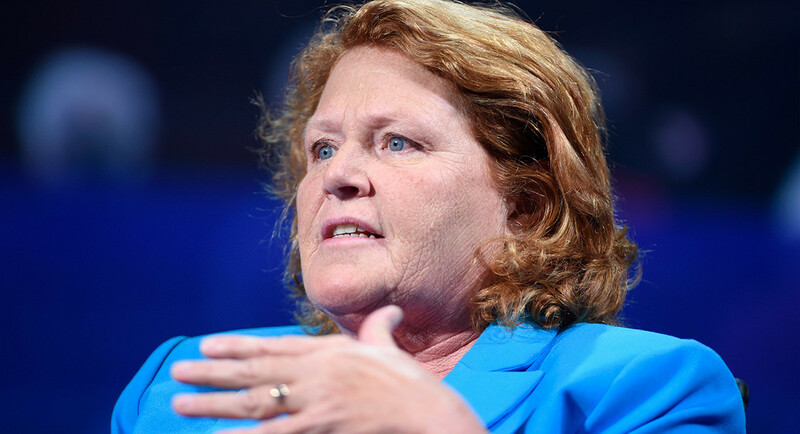 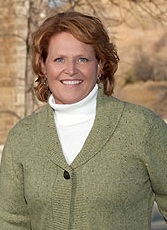 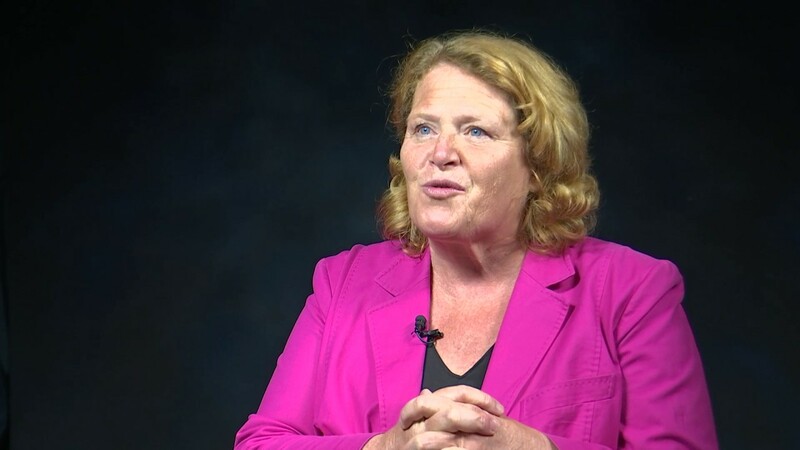 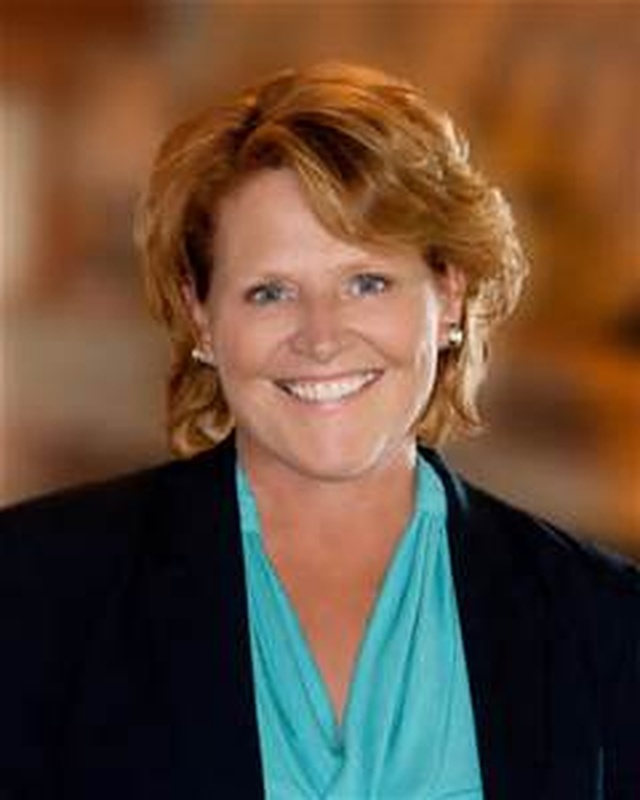 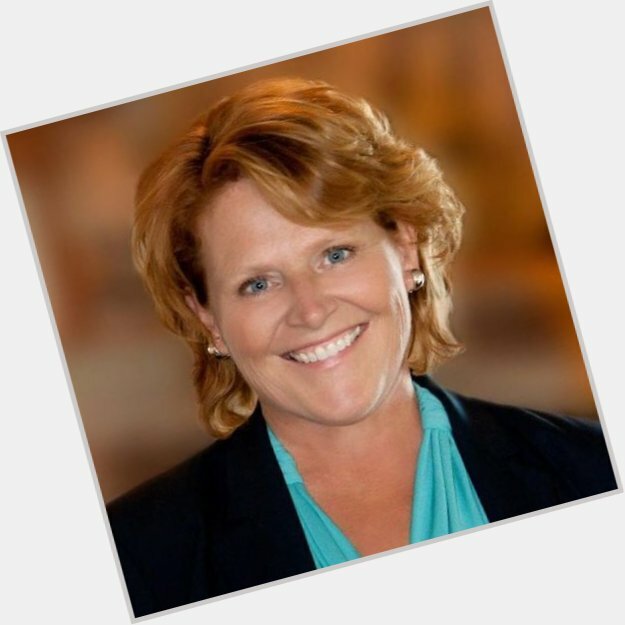 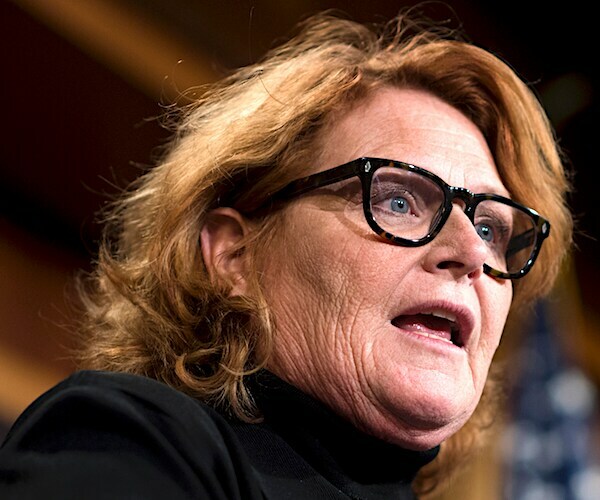 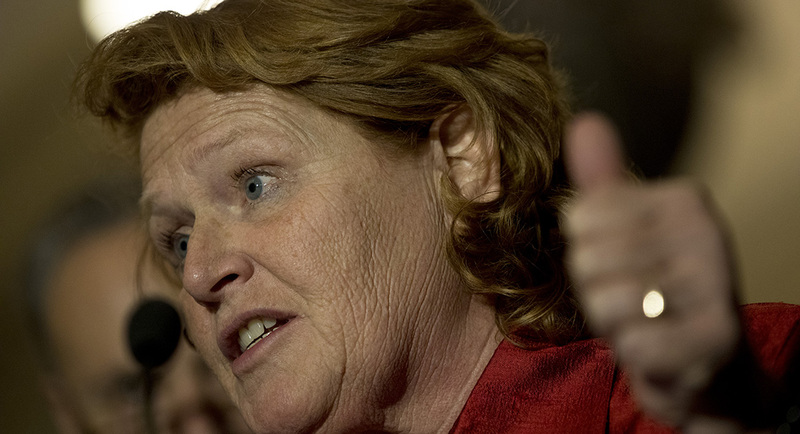 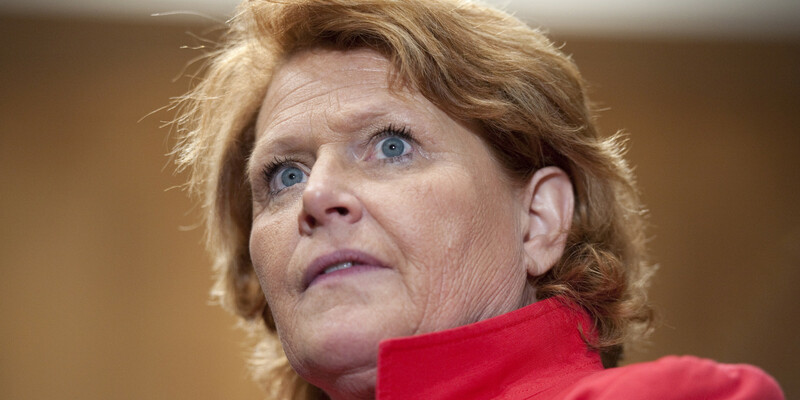 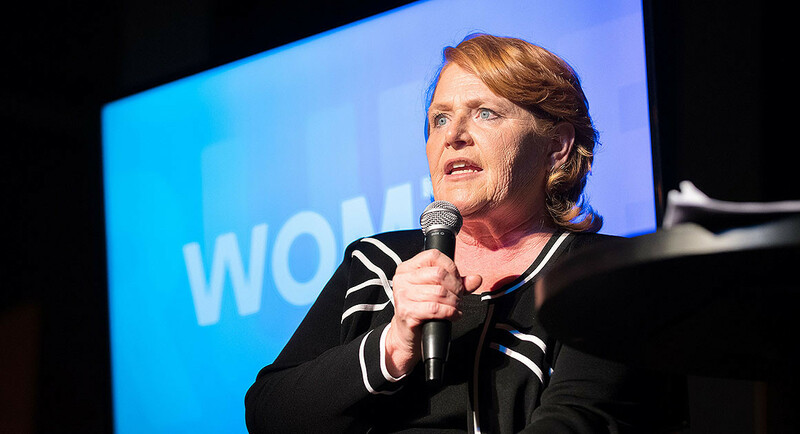 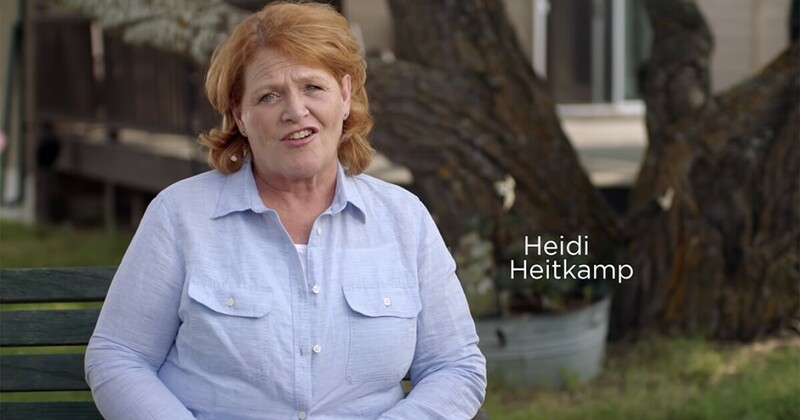 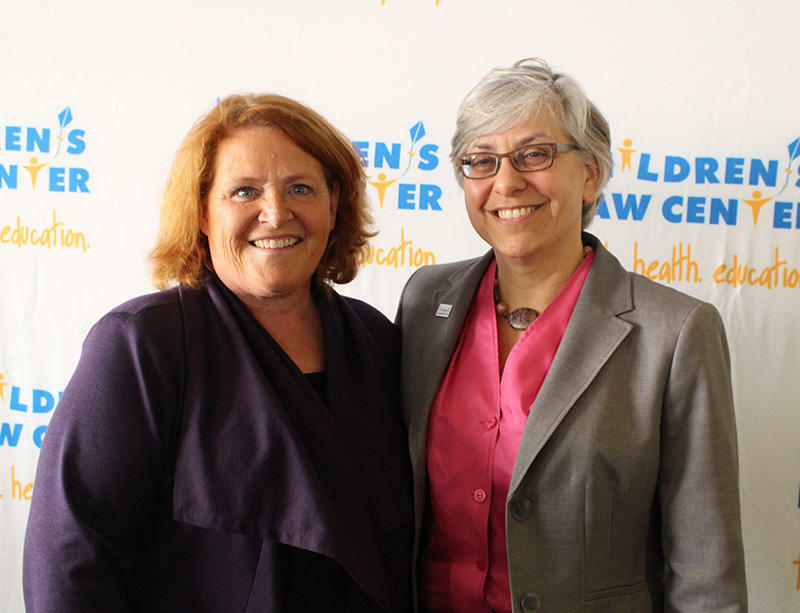 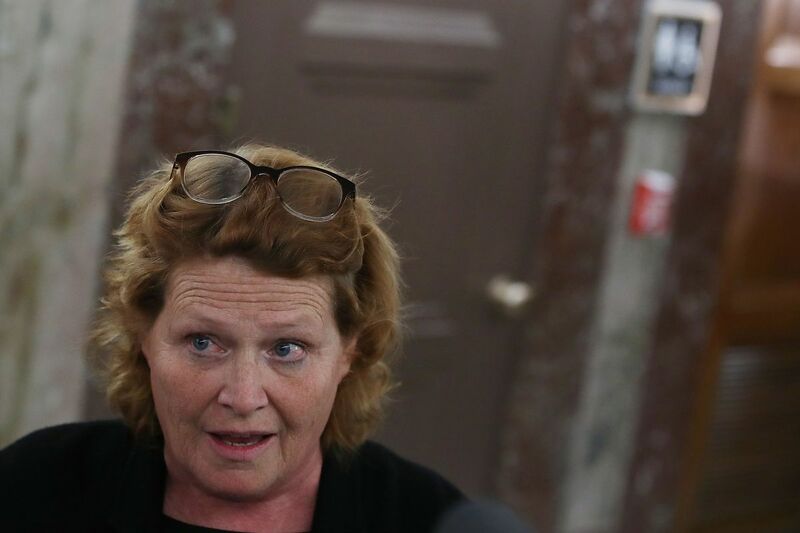 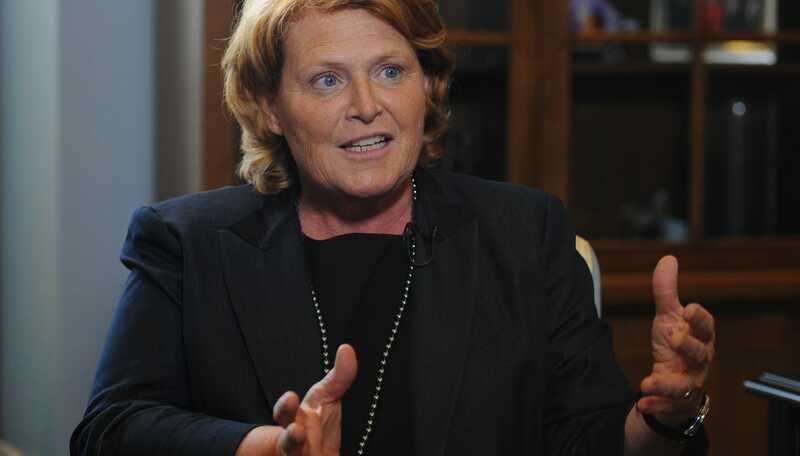 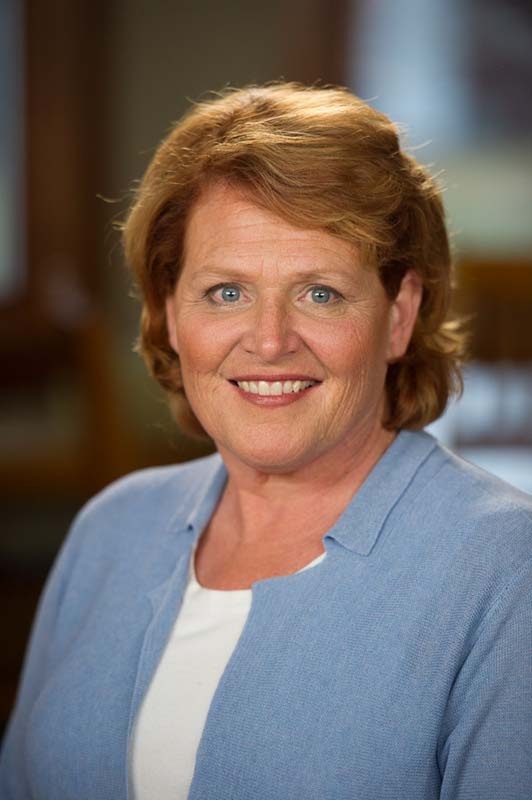 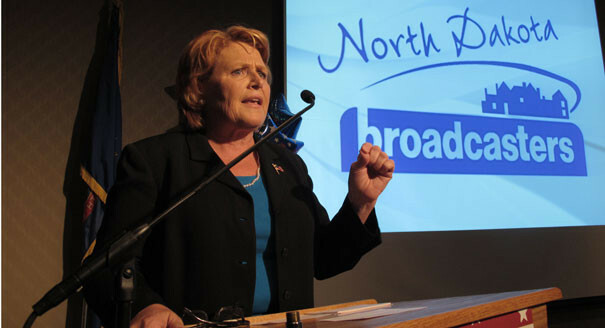 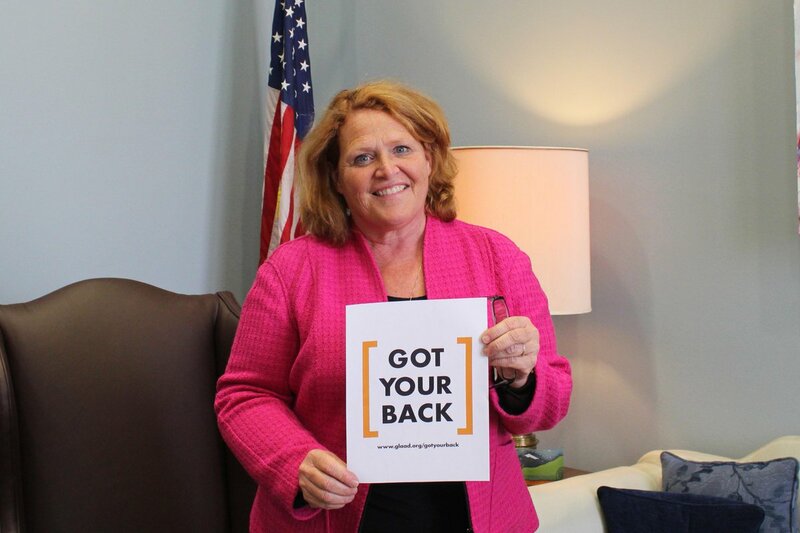 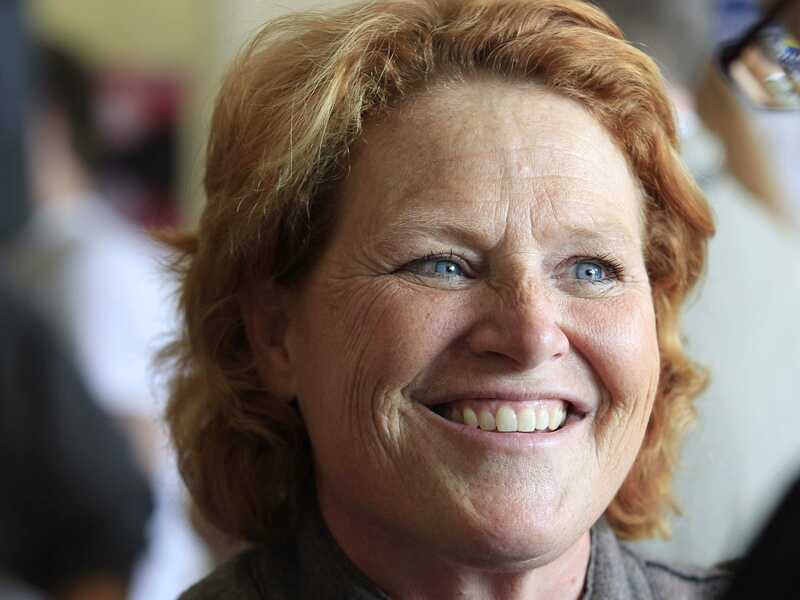 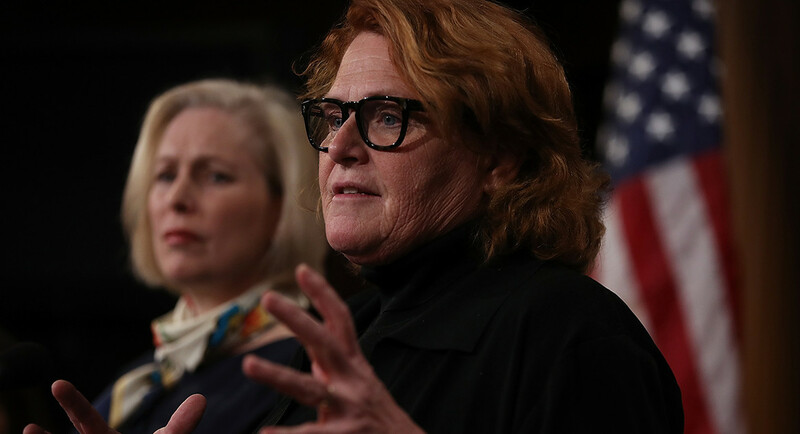 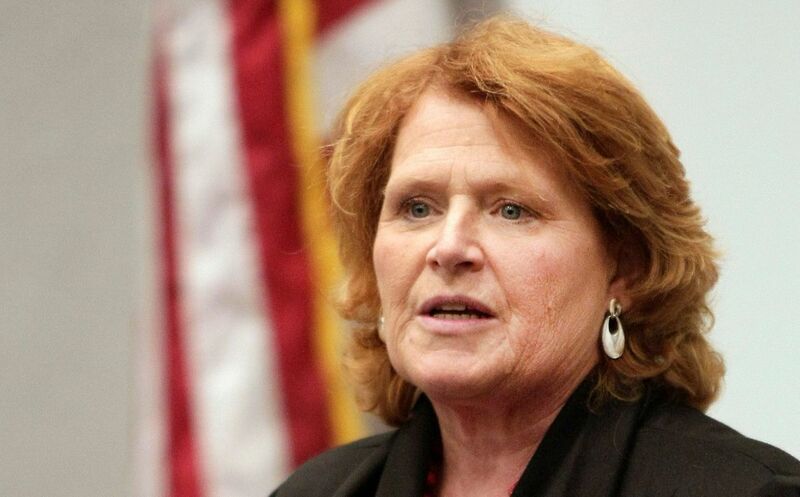 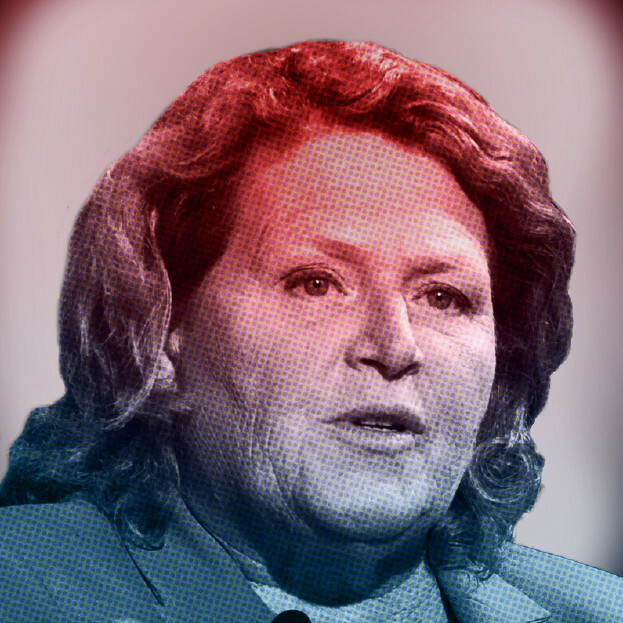 Mary Kathryn "Heidi" Heitkamp (/ˈhaɪtˌkæmp/; born October 30, 1955) is an American businesswoman, lawyer and politician who served as a United States senator from North Dakota from 2013 to 2019. 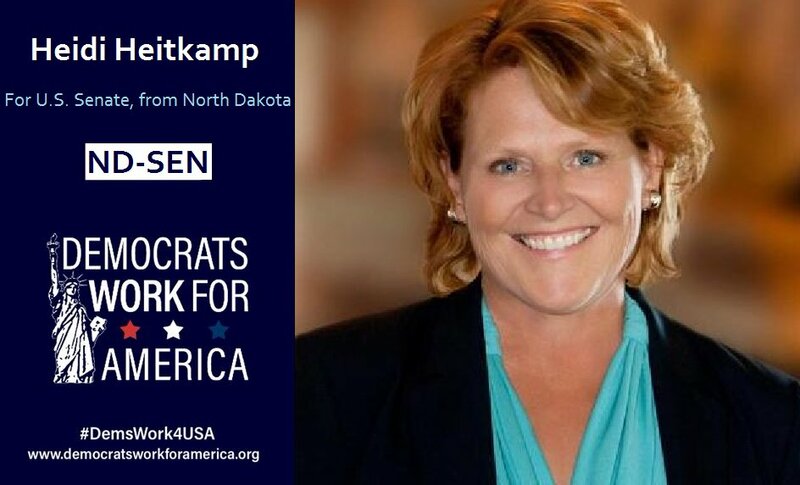 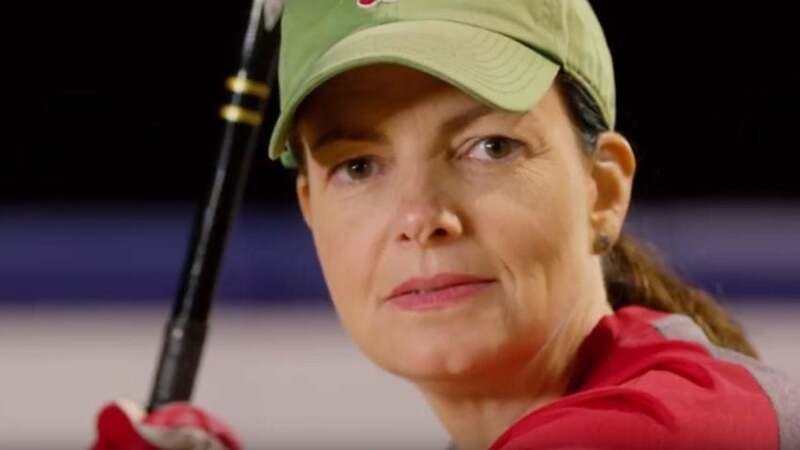 A member of the North Dakota Democratic-Nonpartisan League Party, she was the first woman elected to the U. S. Senate from North Dakota. 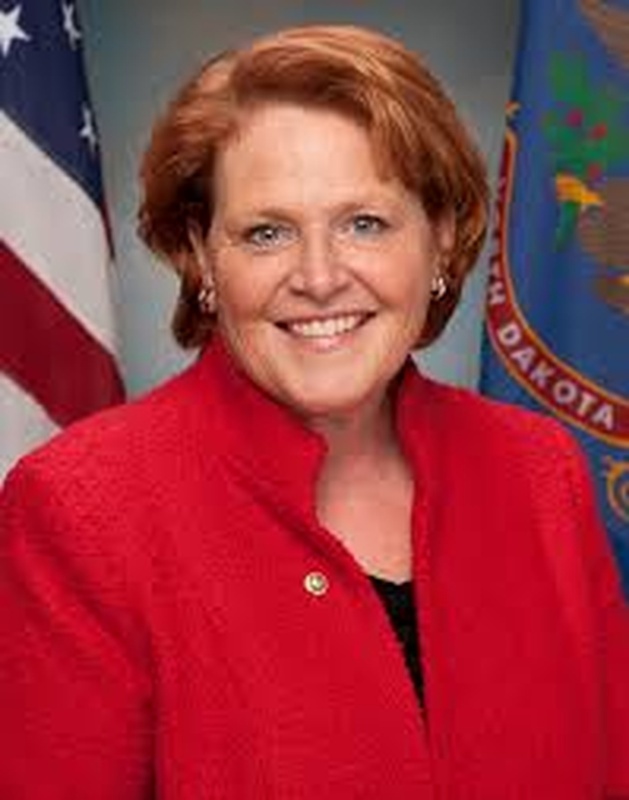 She served as the 28th North Dakota Attorney General from 1992 to 2000 and as state tax commissioner, from 1986 to 1992.